Low floor middle section of tram: concept design, system integration, structural design and interior design. Refurbishment of metro: driver’s cab ventilation, information system and integration of new door systems. 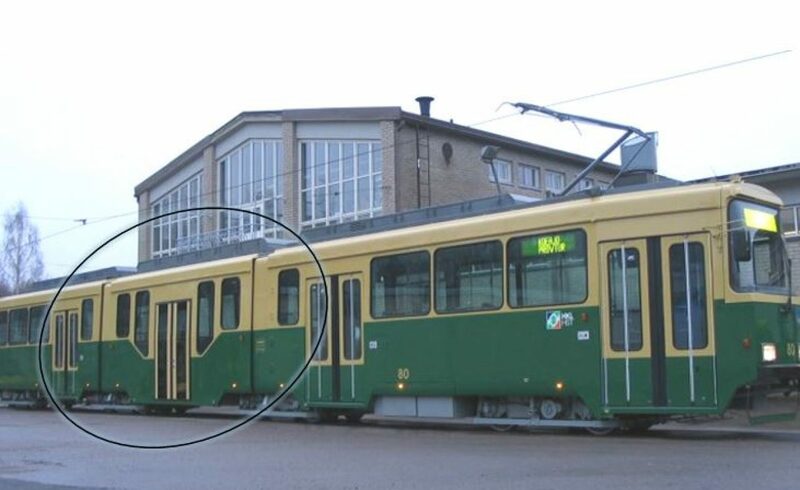 Tram development: market study, concept design, layout design and structural design.